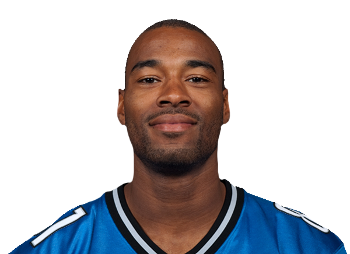 Calvin Johnson will go down in the NFL record books, as one of the league’s greatest wide receivers. Maybe even the greatest. If only the Lions would try to score points with him. The Lions are good enough to hang with any team, but not enough to beat them. The Lions are good enough for consistent field goals, but can’t crack through to the end zone when it matters. 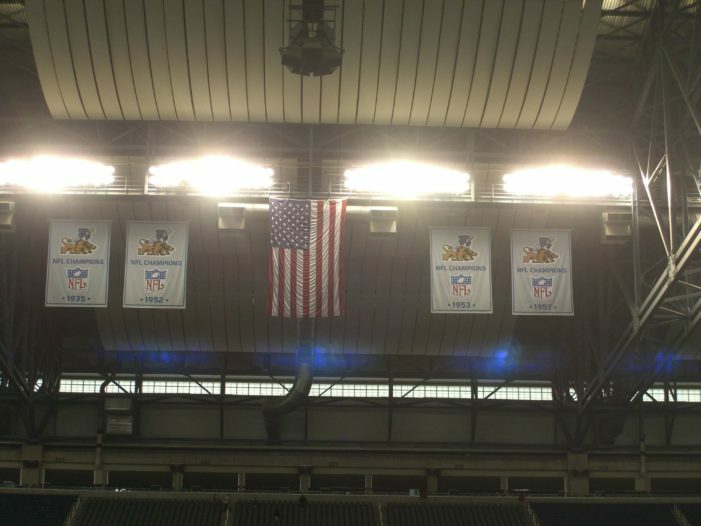 On Sunday, the Lions unveiled fifteen banners to celebrate their achievements, for the first time since moving to Ford Field. It was something that many fans had hoped for, and the team finally came through. With this preview, I’ll try to explain how teams are built, the best players to watch for, and where that team is going in 2012. 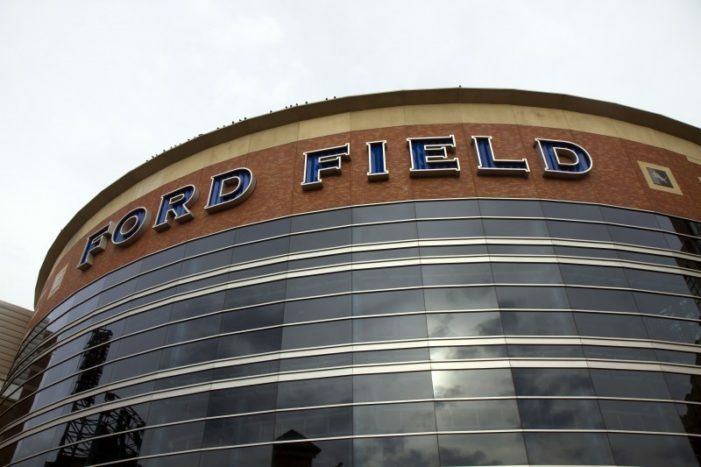 The Detroit Lions open up camp today in Allen Park, officially beginning one of the most anticipated Lions seasons in recent memory.